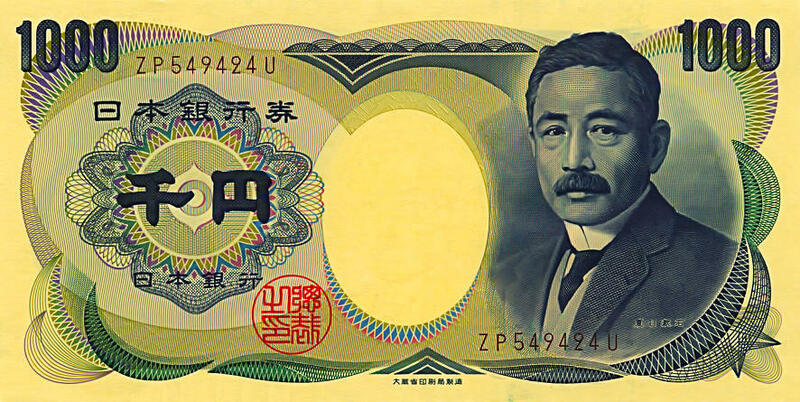 Image of Sōseki Natsume on 1000 yen note. Many a fine phrase has been spun about old and new London, capturing its bustling spirit, its metropolitan beauty and its romantic heart. But not all those who have lived and breathed the life of the city have such wonderful words to share with us. For some it is not solely a centre of great history, art and culture: it is also a deeply lonely place. 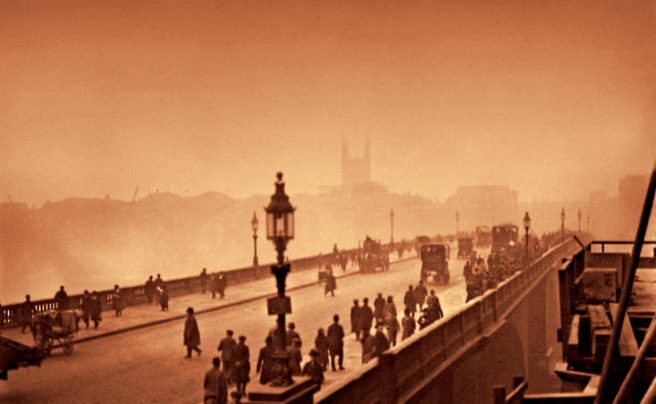 And for one man in particular his years in London were “the most unpleasant” of his life. The man who uttered these words—the protagonist of this week’s story—was the prolific Japanese writer Sōseki Natsume (夏目漱石 1867 to 1916). 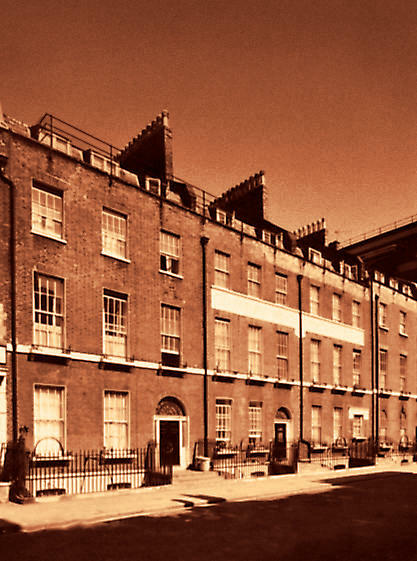 Sōseki resided at “The Chase” in Clapham from 1901 to 1902—he had already lodged in Gower Street and in West Hampstead and in Camberwell—and it is not hard to imagine that life in Victorian London for a Japanese man was far from straightforward. Sōseki may be unfamiliar to some of our readers, but speak his name anywhere in Japan, or around scholars of Japanese literature, and you might as well have said “Joyce” or “Fitzgerald” or “Orwell”. Considered by many to be the greatest modern Japanese writer, Sōseki published a collection of novels that are loved the world over, ranging from Kokoro, the ode to the relationship between pupil and teacher, to I Am a Cat, an amusing tale told entirely from a feline’s point of view. His is now the key name on the literature syllabus in Japanese schools—and the first stop for those new to Japanese fiction—and his was the face featured on the 1000 yen note from 1984 until 2004. And yet his literary career only took off after his visit to Britain. Undoubtedly his time in London was a great source of inspiration, and it was here that he experienced the moments of loneliness, the identity crisis and the internal suffering that are so present in his works. Prior to his departure from Japan, Sōseki was a teacher of English literature. He moved around, from Tokyo to Shikoku and then finally to Kumamoto in the southern Japanese island of Kyūshū. When he was informed by the Ministry of Education that he was to study the English language in Britain for two years, he was relieved. Not only did he dislike teaching but he felt trapped in an unhappy marriage in which both he and his wife, Nakane Kyōko, suffered deeply from mental health problems. Sadly for Sōseki his sojourn in this country would not heal these wounds. Not everything went according to plan. Sōseki’s original intention was to study not in London but in Cambridge, a desire he could not fulfil with the mean finances he received from the Japanese Ministry of Education. He also considered going to Edinburgh but decided against this: in spite of the fact that he was attracted to the history and character of the city, he was adamant that he did not want to pick up a Scottish accent! It was probably with reluctance that he finally settled in London, and as the days passed this feeling soon turned into disappointment. Academically Sōseki was able to achieve everything that he had come to do. Finding lectures at University College London unsatisfactory, he hired a private tutor to help him master English. His teacher was none other than the great editor of Shakespeare, William James Craig. One might assume that with a world-class mentor and countless books to read Sōseki was in his own kind of paradise. Instead he quickly became very unhappy. Cooped up in his small room with little money to spend, and spending most of that on his book collection rather than on food and better accommodation, he discovered that the sorrow that he had planned to leave behind in Japan only grew worse. An unusually small person approaches. Eureka! I think. But when we brush past one another I see he is about two inches taller than me. 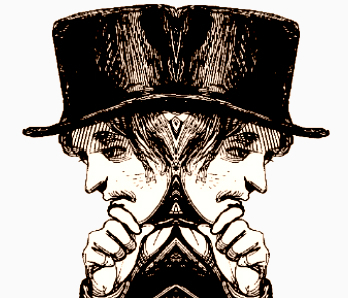 A strangely complexioned Tom Thumb approaches, but now I realise this is my own image reflected in a mirror. There is nothing for it but to laugh bitterly, and, naturally, when I do so, the image laughs, bitterly, too. 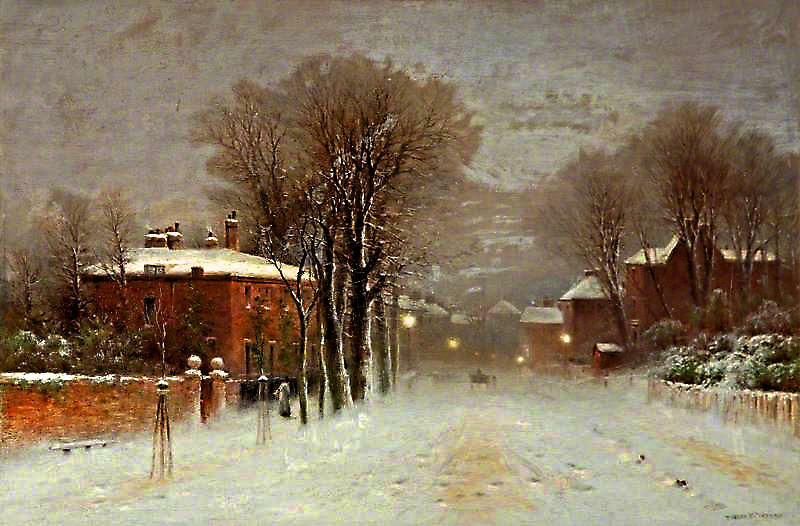 A Victorian snow scene—Hampstead Heath—painted by Robert Finlay McIntyre. When I was in England, I was once laughed at because I invited someone for snow-viewing. At another time I described how deeply the feelings of Japanese are affected by the moon, and my listeners were only puzzled … I was invited to Scotland to stay at a palatial house. One day, when the master and I took a walk in the garden, I noted that the paths between the rows of trees were all covered thickly with moss. I offered a compliment, saying that these paths had magnificently acquired a look of age. Whereupon my host replied that he intended soon to get a gardener to scrape all this moss away. Just by its name alone, the Traitor’s Gate is already terrifying. From time immemorial thousands of criminals, buried from sight while living in the tower, were all conveyed from boats to this gate. Once they had left the boat behind and passed through, the sun of the outside world did not shine on them again. The Thames was to them the river Styx, and this gate was the entrance to the Underworld. 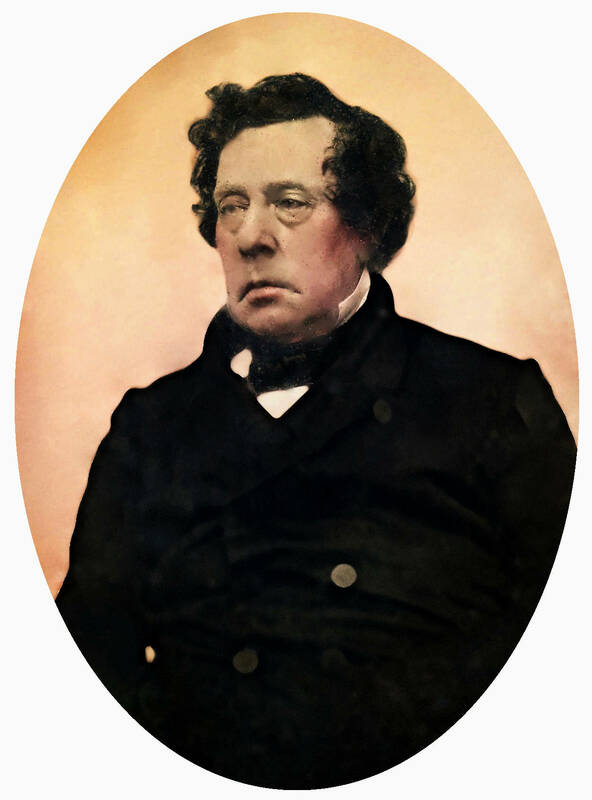 Matthew Calbraith Perry was a Commodore of the United States Navy who played a leading role in the opening of Japan to the West. Half-plate daguerreotype dated 1855 to 56. Today we might associate these feelings with what we call culture shock. But the term is barely adequate in light of the profound societal and international changes of the time. Only in the last quarter of a century had the official “opening” of Japan by foreign powers—and the subsequent transition from feudalism to modernisation and Westernisation—taken place. The Japanese Empire was in full swing, and there followed several successful territorial claims and military conquests both at home and abroad, most notably in the First Sino-Japanese War of 1894 to 1895. And yet it was not until the defeat of Russia in the Russo-Japanese War of 1904 to 1905 that Western powers were properly aware of the capabilities of this small island nation. 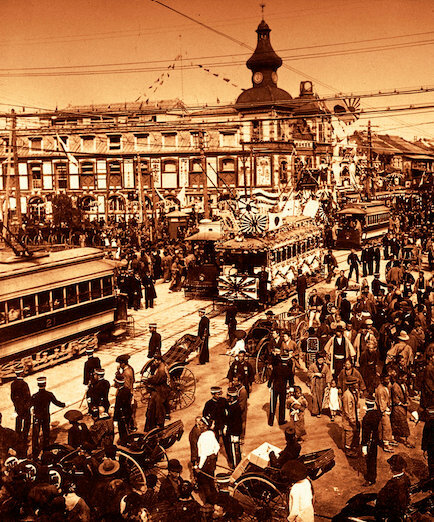 Therefore one might say that in 1901 and 1902, with Japan not yet taken entirely seriously as an international power beyond Asia, a Japanese man in a European country would hardly have been seen as an equal. And one such man—Sōseki Natsume —saw himself alienated from a world and from a people he had once held in high regard. 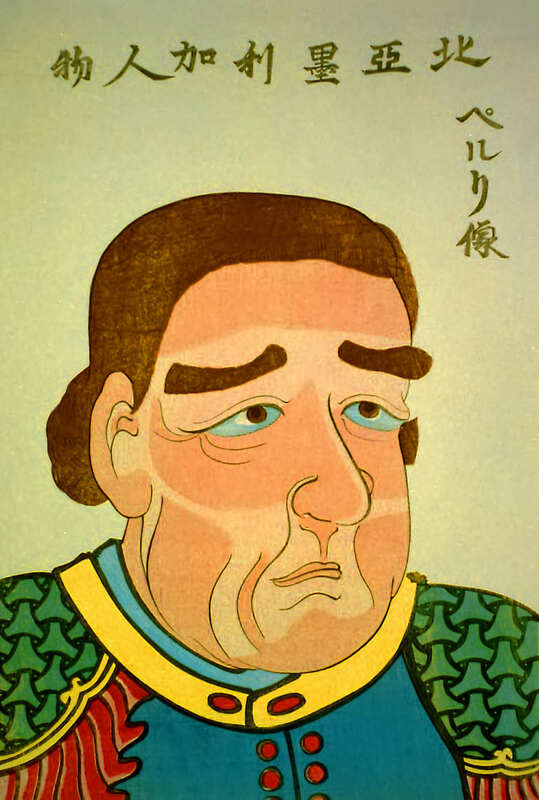 Japanese woodblock print of Commodore Perry. The caption reads “North American” from right to left and “Perry’s portrait” from top to bottom. Dated c.1854. Sōseki left London in 1902, swearing never to return again. In the space of two years he had gained valuable insights that would influence most of the work that he would do as one of Japan’s greatest writers. Themes of isolation and of his country’s struggle to reconcile traditional culture with Western influences are heavily present in his novels. Yet he had also endured a nervous breakdown. The home of the literature he had once cherished—no longer—had left him mentally fragile and emotionally unstable. But he was sure of one thing: that it was time for Japan to stop looking at the West through rose-tinted glasses. For too long had the Meiji veneration of Western expertise prevailed. Japan was a nation in its own right with its own skills, its own knowledge and its own qualities. This belief seems fitting for a time when Japan was in the process of becoming a true military and colonial threat to the West. One wonders what Sōseki would have made of the position in the world Japan has occupied since his death in 1916. 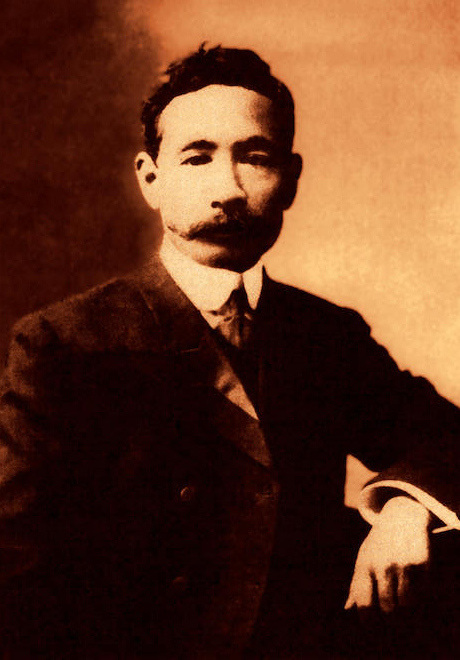 Photograph of Sōseki Natsume dated 1908. While this little tale took place over a century ago, it would not go amiss to return for a moment to the twenty-first century, and to dwell on its relevance to the present day. Anyone who has resided overseas will be familiar with feelings of isolation. Repatriation makes them easy to forget. Sōseki once said that in London he felt “like a poor dog that had strayed among a pack of wolves”. Maybe he spoke for all people who have suffered as he did. And while we may entertain the thought that we have moved on from the days when the big city left foreigners like Sōseki alienated, this is still, sadly, the reality for his many modern counterparts. We can only hope that the day will come when no-one visiting our capital has to share his experience of loneliness and isolation. 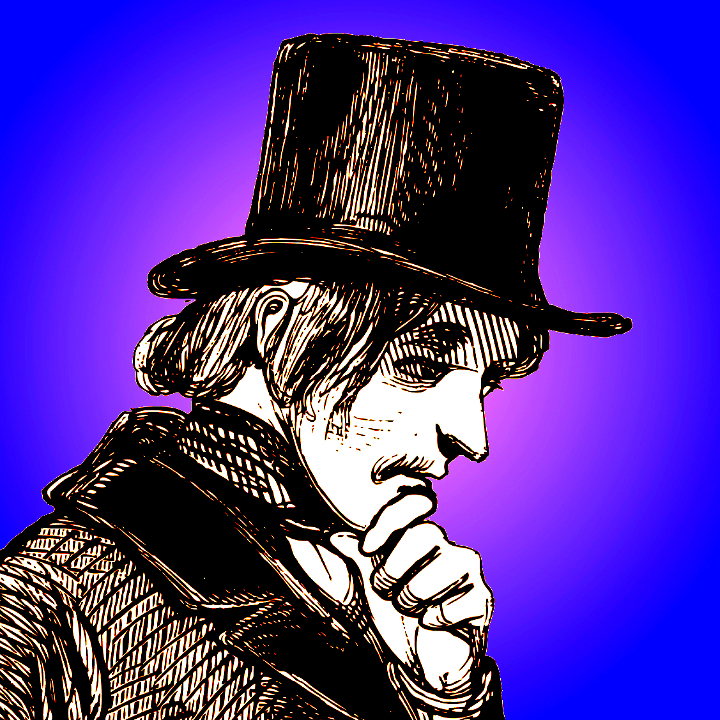 Much of the research for this post was carried out in Sōseki Natsume The Tower of London: Tales of Victorian London and Donald Keene Dawn to the West. London Overlooked would like to thank Anna Ellis-Rees for contributing this post.